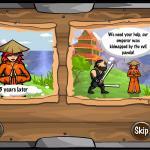 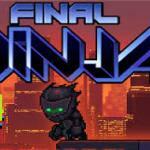 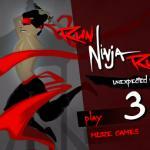 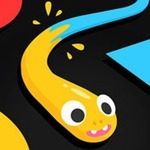 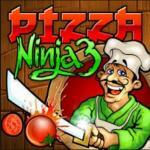 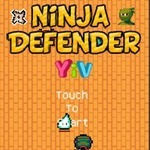 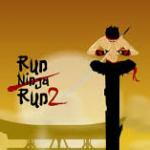 Ninja Run 2 is the next version of the popular game Ninja Run at ABCya3. 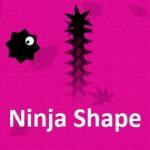 It's amazing and cool game in which you play as a ninja who has set a goal to be the very steep and collect as many coins, gold and jewels as possible. 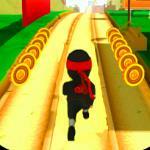 How much you will be able to run? 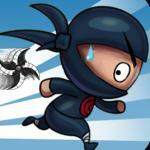 Be careful because in your way will be dangerous jumps, thorns and bombs. 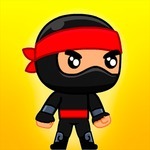 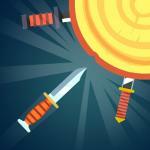 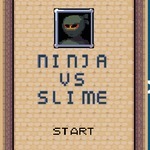 Prove that you are the best ninja!